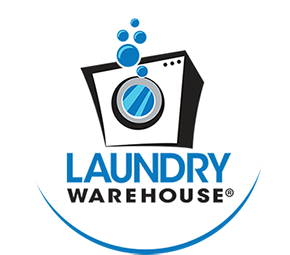 Laundry Warehouse began in 1998 with the opening of our first store in Passaic, New Jersey. Today, we have grown to ten full service stores throughout northern New Jersey, and the company has a strong, well-respected brand. Our business philosophy is simple. We work to provide our customers with clean, comfortable, state-of-the-art laundry facilities, which consistently exceed expectations. We understand that our customers’ time is valuable, and they have a choice of laundromats. We also understand that doing laundry is often time-consuming and boring. So, why not spend your valuable time at a clean, comfortable, well-equipped laundry with plenty of on-site parking? The principals of Laundry Warehouse have business experience in urban areas. As successful entrepreneurs, the laundromat business presented an intriguing opportunity to bring something different to a business that has long been neglected in many communities. Most laundromats are dark, grungy, and filthy with machines that work poorly (if they work at all)! 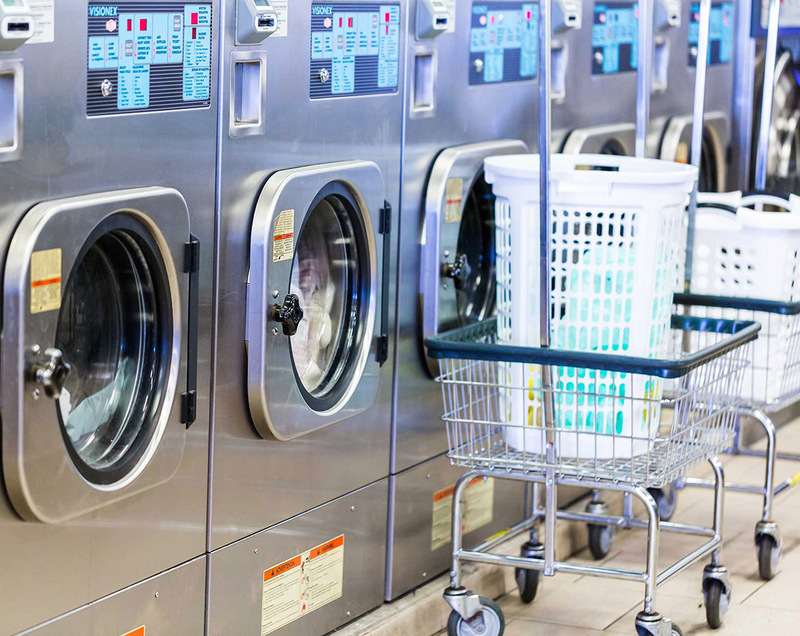 At Laundry Warehouse, we provide a whole different class of laundry store for neighborhoods. We deliver the laundry store you need and deserve.